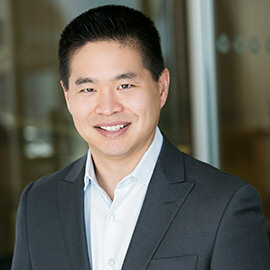 Lazaridis School of Business and Economics alumnus Brad Katsuyama (BBA ’01) has been named to Fortune magazine's "40 Under 40" list of the most influential people in business. The Laurier graduate is well-known for founding the Investors Exchange, or IEX, an alternate stock exchange designed to combat high-frequency trading. Read about Katsuyama and others on Fortune's 40 Under 40 list.